MyProtein, one of my favourite one stop online shops for protein products have been doing some website updating and added a new ‘Women’s Fitness’ section (Our Range > Women’s Fitness). I guess it helps us navigate the products most relevant. Also featured are recipes and workout plans. I had a little browse starting under ‘Essentials’. With a £30 voucher to spend I decided to stock up on a tub of their Coconut Oil. I use it to cook as it’s heat stable. It is also packed with healthy fats. Next up, I checked out the ‘High Protein Snacks’. 1kg of almond butter (pictured above)?! 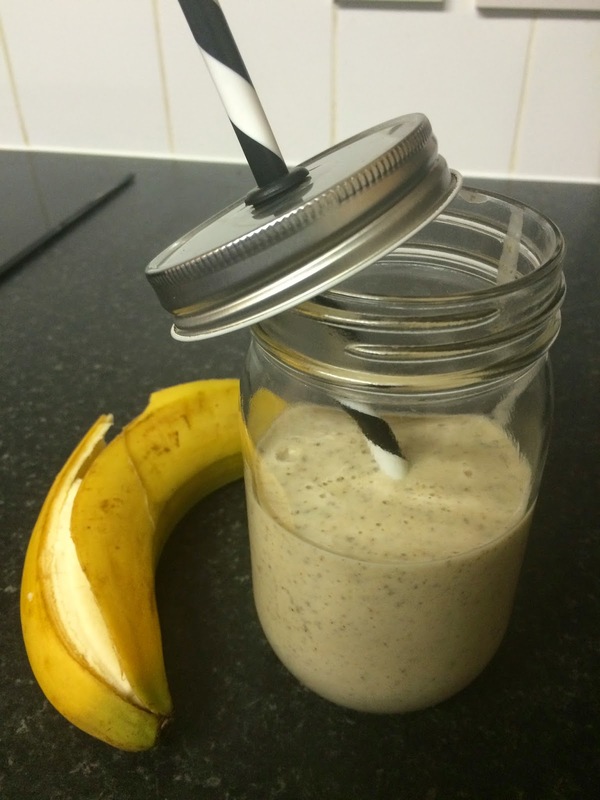 …I love the stuff especially lathered on bananas, on top of paleo pancakes and sometimes just a spoonful all by itself! ….oh and a tub of cashew butter?! …these two should keep me going for a while. I love the fact that they are just the nuts…no added salt, sugar or any other nasties. I tried out some of their protein shakes (impact whey and vegan blend) earlier this year. You can read all about that in My Protein Prescription. I haven’t used shakes as much recently, mostly because the batteries ran out on my promixx and I was way too spoilt to actually manually shake a shaker! Hmmmm! The MyProtein site has so much to choose from for women and men alike and soooooo many offers flying about! You can use the code NEW10 to get 10% off your first order; if you’ve shopped with them before just keep an eye out on my Twitter / or the keep it simpElle Facebook page for the most relevant deals that I share! What are your favourite protein products?! I'm a big fan of the Skoop protein. It's great to bake with and drink! It's plant based which usually taste horrible, but this one is AWESOME. Oooooo a decent tasting plant protein shake?! must check this out! thanks for the recommendation!